Remember when I made my wish list blog? I had listed some nice additions that I was hoping to put in my craft room in my new home once my room was finished. Well, one of those items happened to find its way under our Christmas tree this year. My brother, Nabeel, bought me my very first (and much wanted) letterboard! Obviously, I squealed with childish delight because this truly was something I was hoping to get! My creative energy is on high alert to find inspirational quotes to post each week to keep me motivated and share with all of you! I decided to try to post a photo twice a week; something fun written on my brand new board. I am off to a great start and I hope to continue with this mini project throughout the year. This blog is where I plan to keep track of these fun shots and hopefully you will come back for inspiration from time to time to see the new ones added! 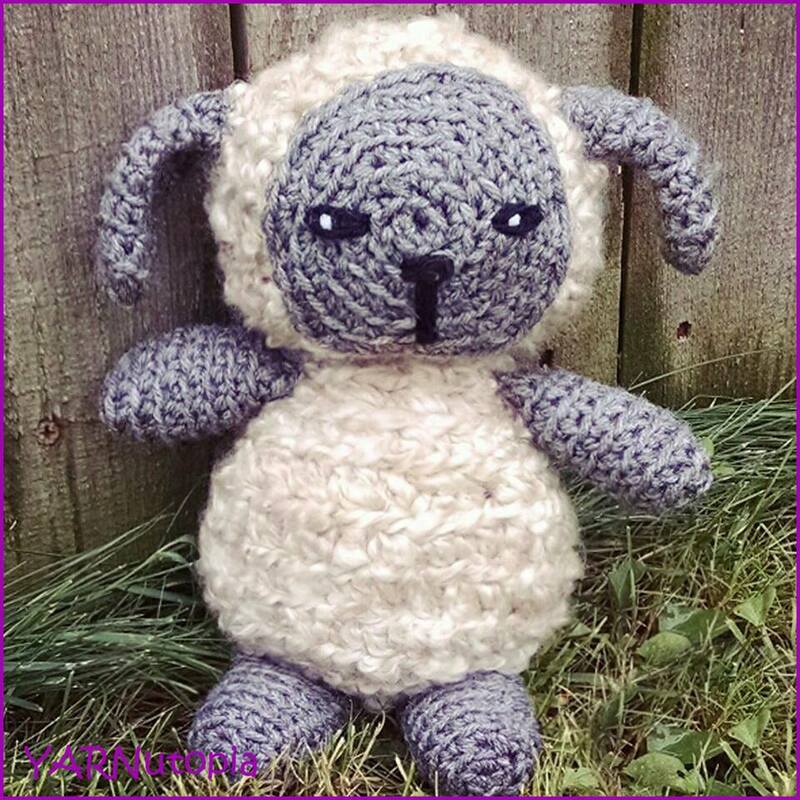 Have a fun crochet, crafty, creative quote to share? Feel free to post it in the comments! Get the cart from Michaels by following this link! Heading on a road trip with some of my favorite people! We are driving across a few states to attend a wedding of one of my really good friends! Definitely packing some car ride crochet projects! What are your travel essentials? Get the YarnPop Bag in the photo here. Get the Crochet Hooks Here. Get the Yarn in this photo Here. On a scale from 1-10 I hit an 11 on the frustration scale working on my latest project. So much so that I CUT my yarn! You read that right. I CUT IT!! First time ever doing that. Share with me how far you will go to untangle your knots. Will you EVER cut your yarn? Things are getting crazy over here! My hook and I are on fire tonight! Who’s with me? Crochet Party on Friday Night! RSVP: let me know what’s hot on your hooks tonight! Comment to this post! Tough choices! I’ve been so busy, I’m not sure what I need most! I’m thinking yarn. Like the luxurious fiber shown! Find it here! Put it on the calendar!! Can’t argue with the facts! What are your plans in the New Year? A project you plan to finish? A goal you want to acheive? A resolution? Complete something on your ‘to do’ list? Or just see what happens in 2018? Share here! No matter how you approach this #newbeginning, may it be a fantastic year ahead! !